This very special evening will feature a five-course degustation menu designed and prepared by Eichardt’s Executive Chef, Will Eaglesfield. Each of the five courses has been expertly matched with one of Mt Difficulty legendary wines. Matt is a 4th generation Vigneron, with wine coursing firmly through his veins… Matt first planted vines in Central Otago in 1992 before embarking on a wine journey of understanding. Touring through winemaking regions in both the Southern and Northern hemispheres prior to moving back to Central Otago to try and improve his understanding of Pinot Noir in 1998. Has happily been making wine at Mt Difficulty since 1999 and has realised that he knows less now than he did when he embarked on the journey. 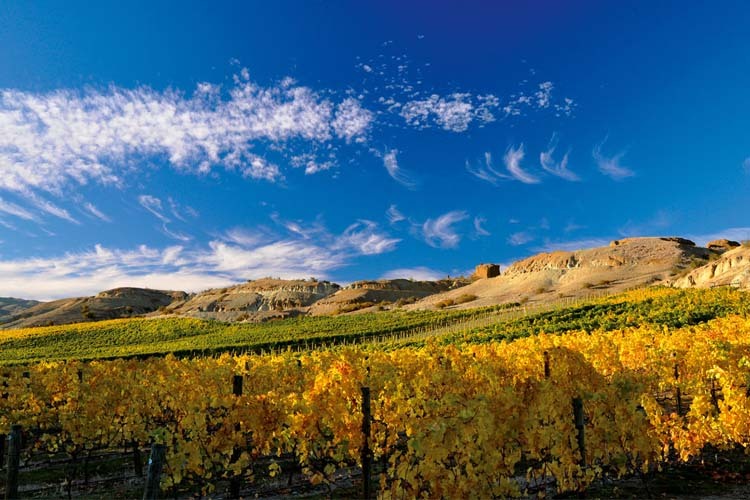 Mt Difficulty was established in 1992, Mt Difficulty Wines vineyards are amongst the founding vines in Bannockburn, Central Otago. Mt Difficulty owns a number of outstanding vineyard sites within the Bannockburn region upon which it follows a philosophy of ethical viticulture to enable the betterment of our vineyards for future generations. Mt Difficulty’s philosophy of minimal winemaking intervention combines harmoniously with the regions ability to create wines that speak strongly of place. This approach has resulted in an enviable reputation around the world for uniquely distinctive wines that complement food. Seats are strictly limited and will again sell out quickly. To secure your seats simply email us at events@eichardts.com or call 03 441 0450 to make a reservation for the evening.